The air-con at the Secret London offices is working overtime, sunburnt Brits are strutting around the city without their tops on, and ice cream sales have skyrocketed. All this can only mean one thing: there’s a heatwave in town. Thankfully, we’ve put together a few suggestions to help you avoid any sticky situations and make the most of the sunshine while the weather is fine. 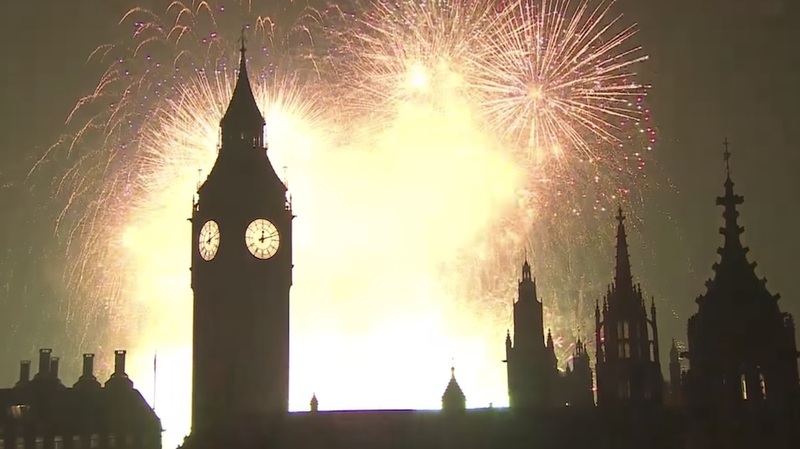 First things first: we need to talk about TfL. Our beloved (or despised, however you like to look at it) underground system can be uncomfortably humid at the best of times, but every year the summer heat turns it into a fiery pit of hellfire and damnation. 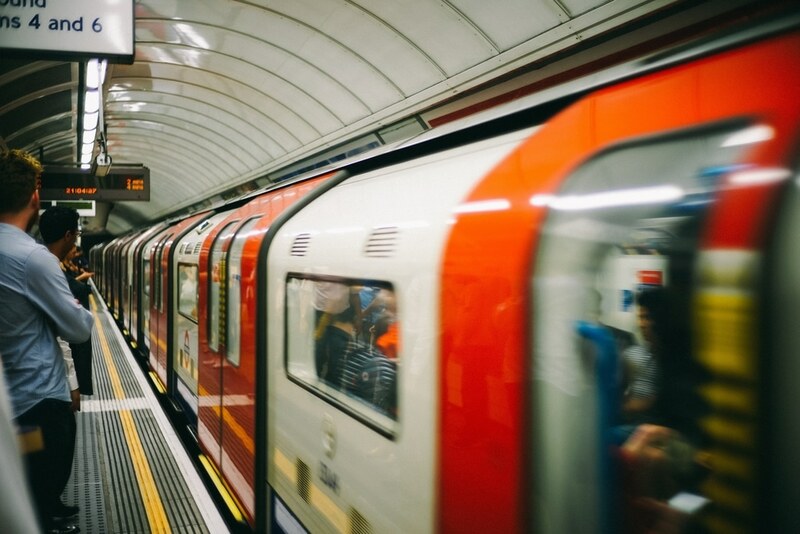 The good news is, we now scientifically know that you should be steering clear of Bakerloo and Central line tubes this summer, lest you wish you end up as a melted puddle of goop on the carriage floor. Seriously, that can happen. Cool off by frolicking in one of London’s lovely outdoor water features. 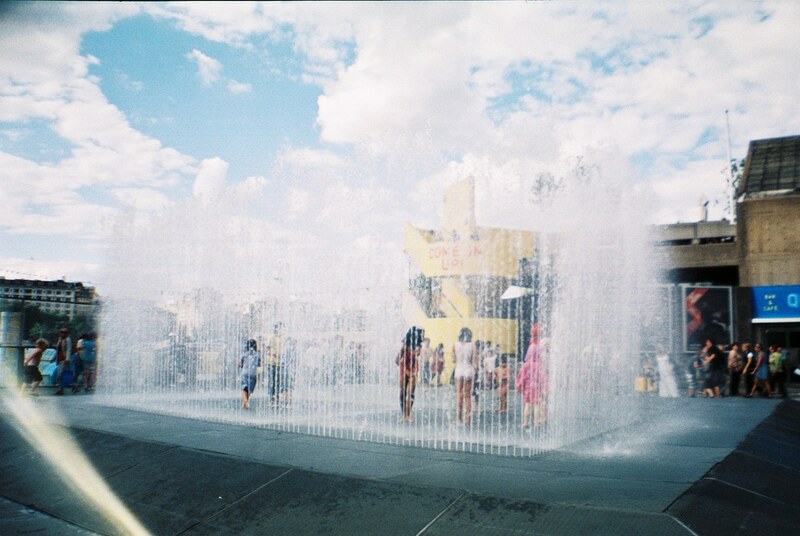 Jeppe Hein’s Appearing Rooms on the Southbank fires up its jets once again on 28th June, but in the meantime you could check out the More London fountains near The Scoop or the Waterworks fountain in the Queen Elizabeth Olympic Park. A few minutes of splashing about will no doubt remind you of the childhood summers you spent leaping through sprinklers and slipping across sheets of plastic. Ahh, to be young again. Another childhood favourite that never gets old, ice cream is a universal crowd-pleaser. It’s also the perfect summer snack to enjoy during hot weather. 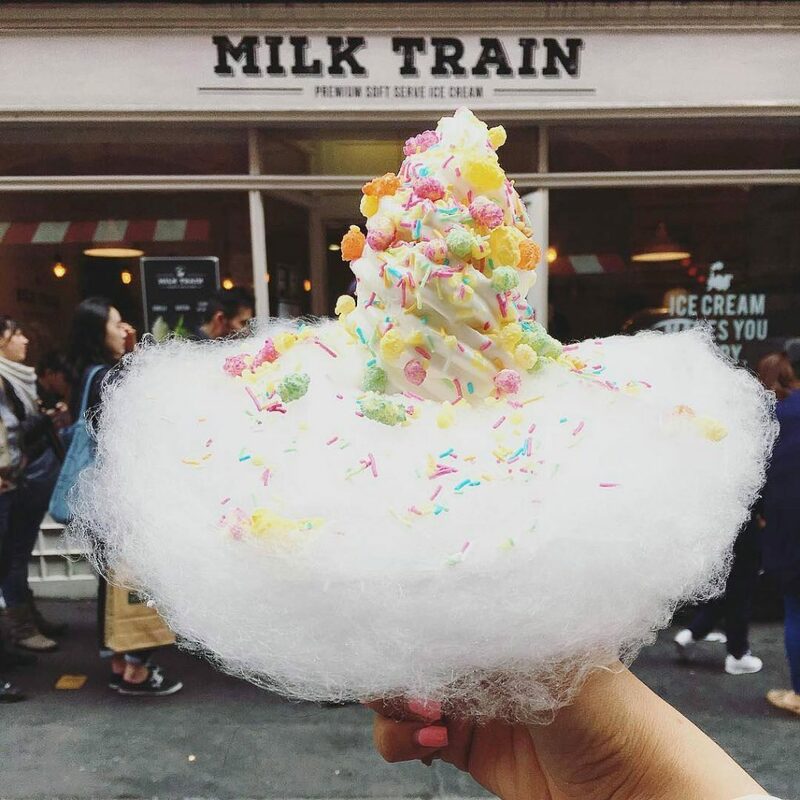 It’s true what they say: we all scream for ice cream. Check out this list of our favourites for some sugary sweet inspiration. While this snack might not be a cult summer favourite yet, we believe it has potential to become a major food trend for Summer 2017. 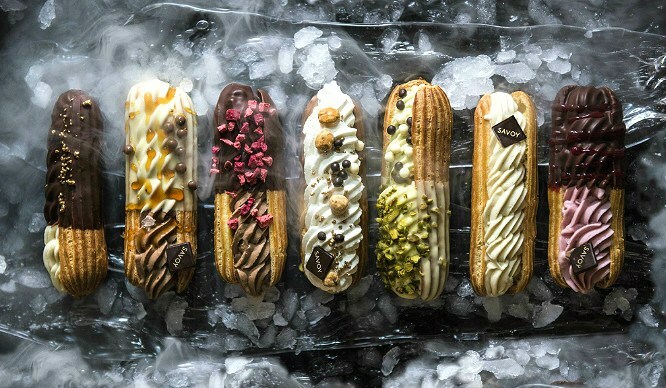 They’re frozen eclairs (aka ‘icéclairs’) and they look incredible. From July 3rd you’ll be able to pick up a few of these bad boys from Melba on The Strand. Check out our write-up here for more information. London is home to an excellent selection of outdoor pools, so there’s ample opportunity to cool down with a dip. With weather this hot, even London’s unheated outdoor pools are starting to sound rather tempting. 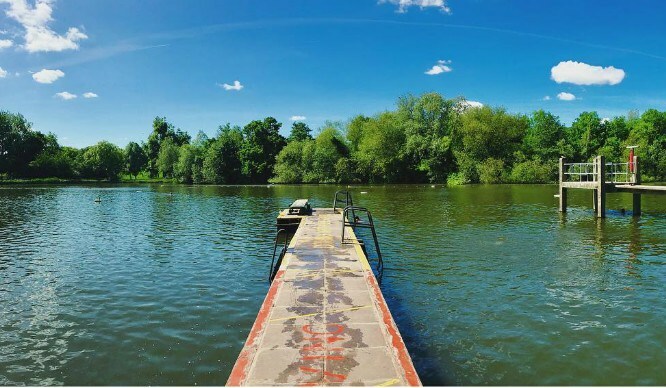 Take a look at this list of our favourite outdoor swimming spots and then pack a bag for a day in the sun spent poolside. If you can’t beat the heat, you might as well make the most of the al fresco opportunities on offer to you. 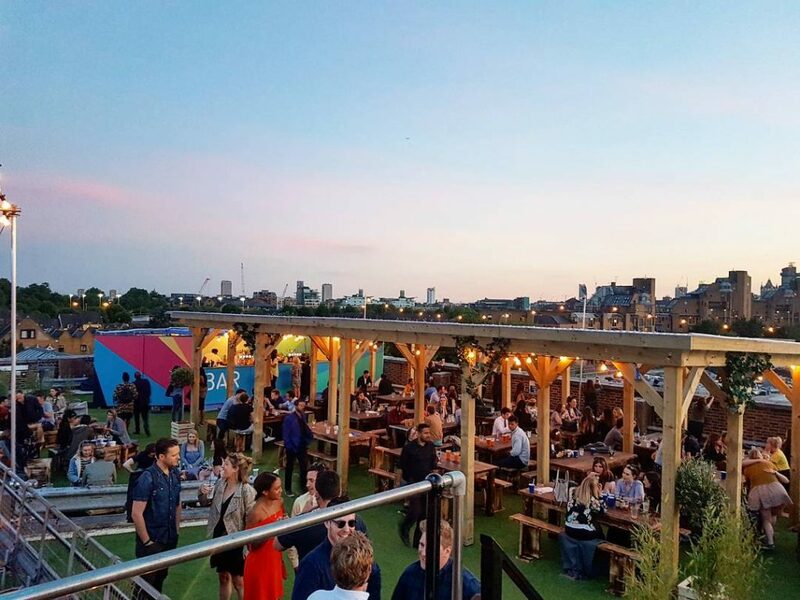 Luckily for you guys, Secret London is a one-stop shop when it comes to London to-dos, so we’re pretty sure this definitive round-up of all the best London rooftops will provide plenty of inspiration. 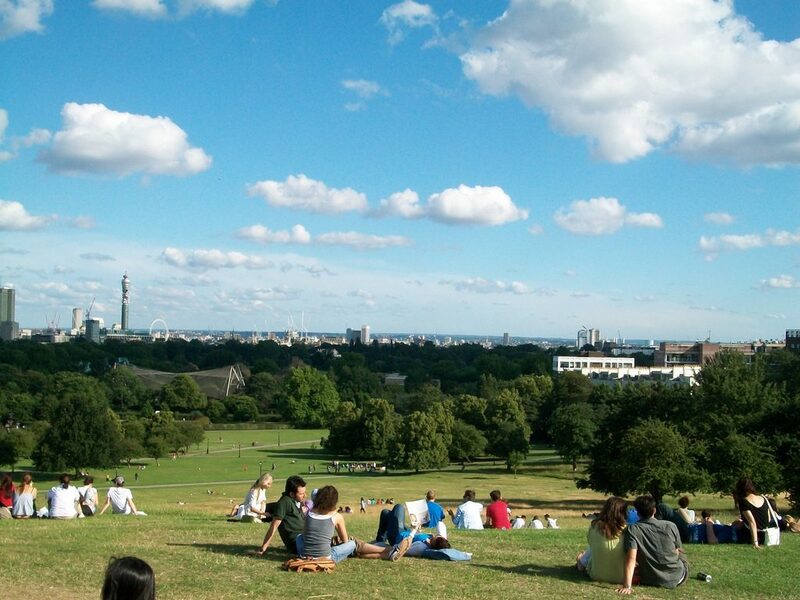 The classic ‘what to do in London when it’s sunny’ suggestion, but a good one nonetheless. 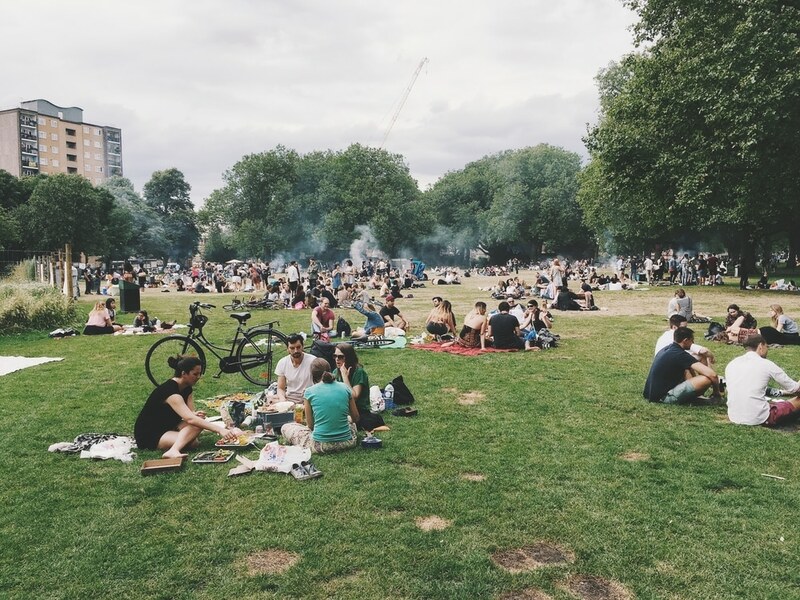 With the sun setting so much later now, and the temperatures sitting at over 20°C in the evenings last week, you’re not likely to encounter much resistance to the suggestion of a picturesque after-work picnic. Parliament Hill in Hampstead Heath and King Henry’s Mound in Richmond also provide excellent views if you’re looking for a sunset vista. With the warmer weather comes rosé season (hell to the yes) and we’ve found two excellent ways to make the most of this wonderful time of year. The first, slightly more classic option is a refreshing visit to Geffrye Museum’s Rosé Festival July 21st – 23rd. The second option – and our personal favourite – is a trip to one of the two Ben’s Canteen locations in South London to indulge in an icey glass of Frosé. 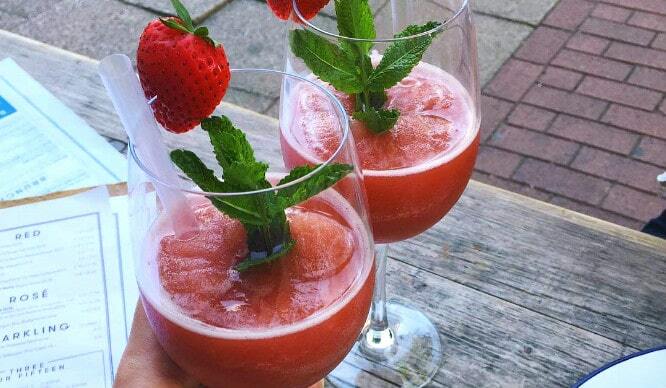 Yes, frozen rosé wine blended with strawberries. The perfect summer cooler. Take a look at our article for more info. Another ‘oldie but goodie’ suggestion. 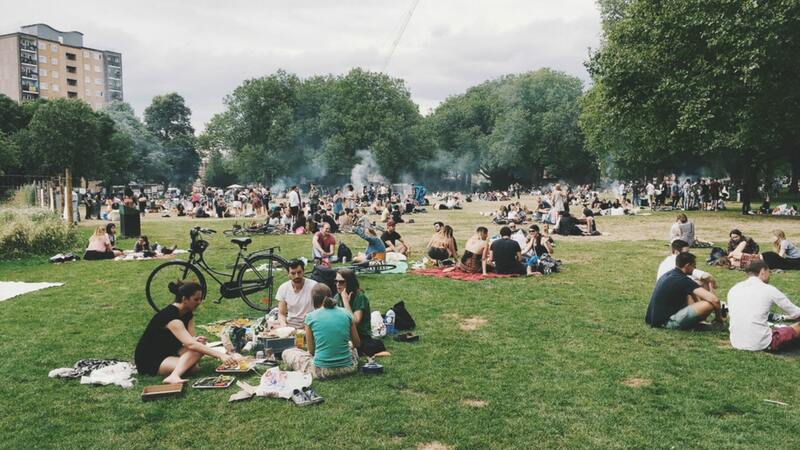 There’s something magical about the atmosphere in London Fields’ designated BBQ area when the sun comes out. 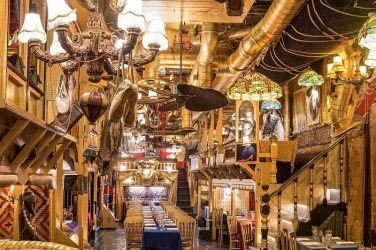 Imagine a secret food festival that everyone’s invited to and that’s what you’ve got. Just sit back, convince a boy that that doing all the cooking is ‘really manly’, and enjoy the laid back atmosphere while you crack open a cold one.